The view of the Verrazano-Narrows Bridge from Bay Ridge, Brooklyn. When real estate agents talk about the surge of interest in Brooklyn, they don’t usually include Bay Ridge in the conversation. Will that soon change? Steven Laurelli of Citi Habitats and Jackie Konopka of Triplemint explore the area in this week’s Buy Curious. I’d love to learn more about Bay Ridge. How affordable is it? What is the community like? What’s available there? These days, pricing in most of the aforementioned neighborhoods is often at or near Manhattan levels. 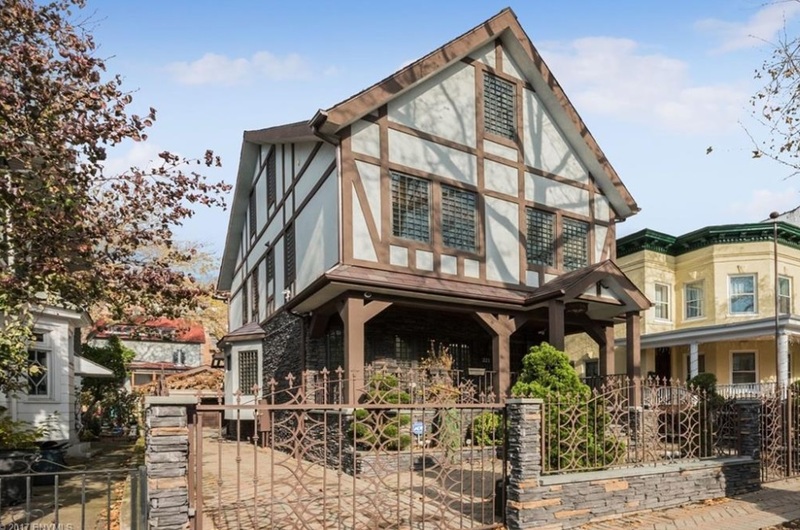 “So,” Laurelli continues, “if you don’t mind traveling a bit south to Bay Ridge, you can still find substantial savings over some of these other areas." 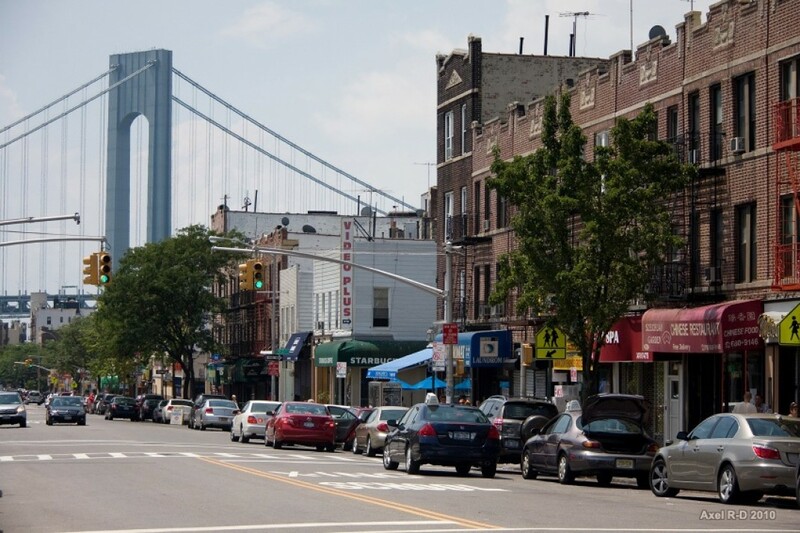 Bay Ridge, which is shaped a bit like a chili pepper, is located in the southwest corner of Brooklyn. It is bounded by Sunset Park to the north, Dyker Heights is to the east, the Belt Parkway and the Narrows to the west, and the Verrazano-Narrows Bridge to the south. Bay Ridge used to be heavily Scandinavian (and is still remembered that way during the neighborhood’s annual Norwegian Constitution Day Parade), but today, the neighborhood is mostly made up of people of Irish, Italian, and Greek descent, along with a smattering of Russian, Polish, Chinese, and a heavy concentration of Middle Eastern immigrants, including people from Lebanon. 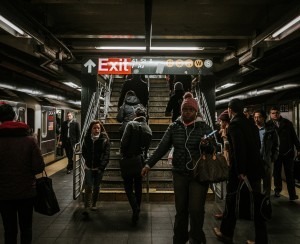 According to the Arab American Association of New York, which is based in Bay Ridge, the neighborhood has the highest concentration of Arabic speakers in Brooklyn. 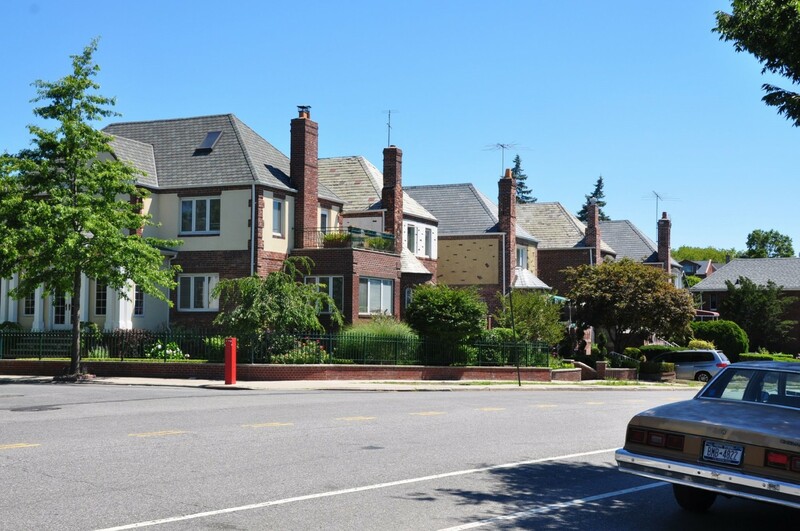 “Bay Ridge… has become the proverbial melting pot that New York is known for being,” Laurelli says, adding that these days people seem to be moving there in droves from pricier neighborhoods further north in Brooklyn such as Park Slope or Brooklyn Heights, as well as Manhattan. Bay Ridge has rentals, co-ops, and condos, but the area is also well-known for its fairly large number of single-family and multi-family homes, Laurelli says. 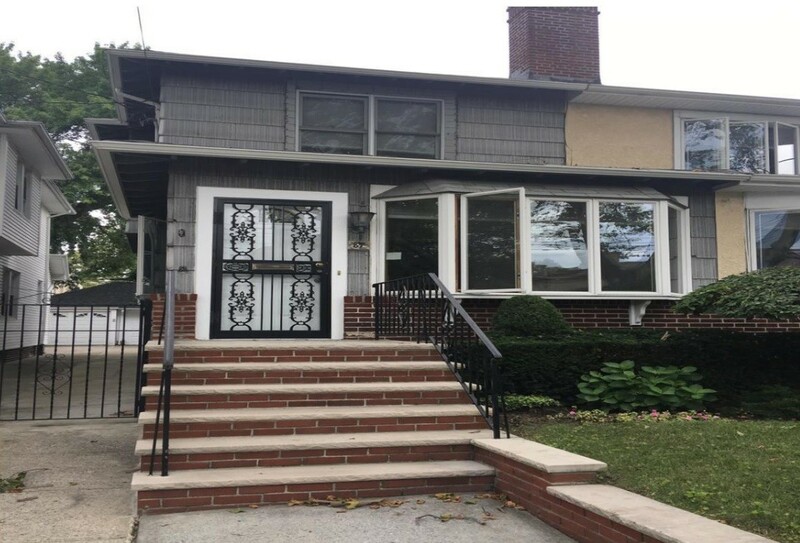 Many of these co-ops are on Shore Road, a stretch of the neighborhood that overlooks the water and has views of nearby Staten Island and New Jersey. But that’s not to say that there isn’t any new developments in the area. 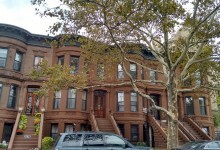 “It’s just not as prevalent as it is in other Brooklyn neighborhoods in terms of volume,” he says. 6911 Shore Rd., a three-building condo complex built in 2002 and 9917 Shore Rd., a condo building built in 2006, are two newer developments. There’s also a new development currently under construction at 401 95th St., which will offer 22 residential units and one retail space. The average sales price in Bay Ridge for the third quarter of 2017 was $725,823, according to appraiser Jonathan Miller of Miller Samuel. That’s up 10.1 percent from the same period last year, when the average price was $659,191, and up 28.9 percent from the same period in 2012, when the average price was $563,092. Since the neighborhood is a mix of different types of housing, prices really run the gamut, our experts say. 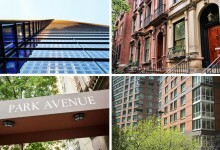 As for co-ops, Laurelli says that one-bedrooms in the area tend to cost in the $300,000s, two-bedrooms are in the $400,000-$500,000 range, and three-bedrooms cost $600,000-$700,000 or so. 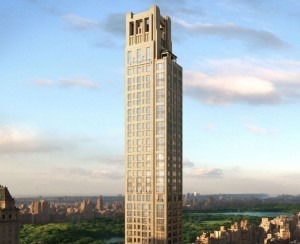 Condos are pricier. One-bedroom condos cost in the $400,000s, two bedrooms are in the $600,000 to $800,000 range, and three bedrooms are upwards of $1 million. The R train is the only train in Bay Ride. A trip to Midtown takes an hour. There are also two express buses, the X27 and X37, that’ll get you to Manhattan in 30 to 45 minutes. Earlier this year NYC Ferry launched a South Brooklyn route with Bay Ridge as one of its stops. 86th Street is the neighborhood’s main retail drag, with big box and chain stores galore, including Century 21, Gap, and Banana Republic, among others. “You can also find many local craft and toy stores along Third Avenue,” Laurelli says. Konopka suggests checking out a movie at Alpine Cinema on 5th Avenue. There’s also the Narrows Botanical Garden on Shore Road, which has a butterfly garden and a native plant sanctuary. In addition, there are several parks in the area, including Owl’s Head Park, which has basketball courts, a playground, a dog run, and a skatepark, and Shore Park, which has baseball fields, tennis courts, and handball courts. Both are on the water. “You can find almost anything that you want to eat in this neighborhood,” Laurelli says. His favorites include Shobu Sushi at 9427 Fifth Ave.; Peppino’s Brick Oven Pizza and Restaurant at 7708 Third Ave.; Chadwick’s Restaurant, which serves steaks, seafood, and pasta at 8822 Third Ave.; and Elia Restaurant at 8611 Third Ave., which serves modern Greek food. Konopka likes Vesuvio Restaurant & Pizzeria at 7305 Third Ave. and Tanoreen, a Middle Eastern restaurant (with a Michelin star) at 7523 Third Ave.
What little nightlife it does have “mainly consists of local watering holes and lounges,” Laurelli says. 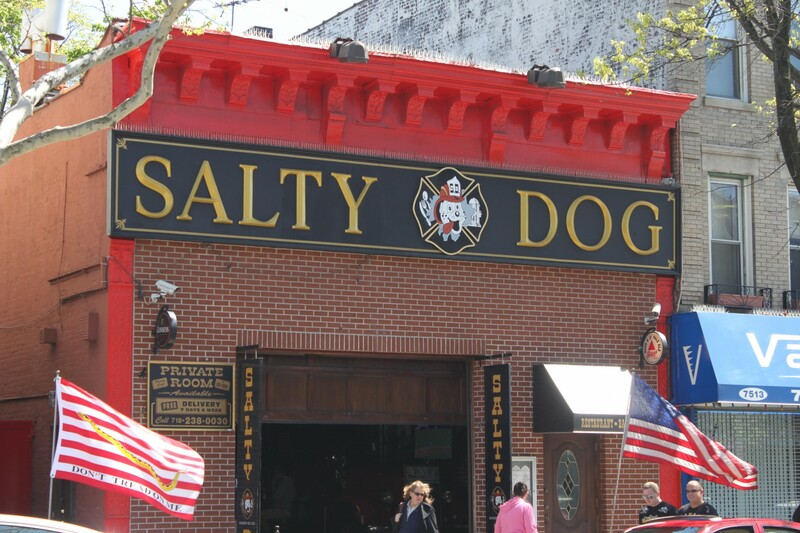 Such spots include The Salty Dog, a sports bar in a renovated fire station at 7509 Third Ave., and The Wicked Monk, at 9510 Third Ave., which looks like a Gothic Irish monastery. There’s also The Owl’s Head at 479 74th St., which serves wine and craft beer. According to Laurelli, Bay Ridge has lots of options when it comes to grocery shopping. “Some of the larger chain stores that can be found are Foodtown, Key Food, and Met Food, but you can also find a nice mix of local specialty shops,” he says. Examples include the Brooklyn Market at 8102 Third Ave., which specializes in organic, natural, and gluten-free products; A.L.C. Italian Grocery, a gourmet food store at 8613 Third Ave.; and New Athens Market, a Greek shop at 8316 Third Ave. 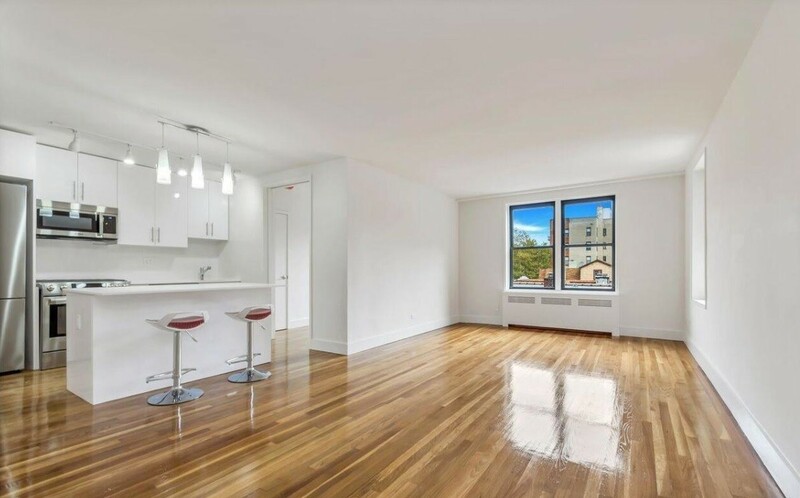 This $650,000 two-bedroom, one-bath condo has an open-floor plan, stainless steel appliances, and an island in the kitchen, hardwood floors throughout, and good closet space. The unit is in a full-service, pet-friendly building with a doorman, a fitness center, a live-in super, laundry, and an indoor heated garage. Deeded parking is available for an additional fee. Common charges are $501 a month. Taxes are $264 a month. This two-bedroom, second-floor co-op has herringbone hardwood floors, a windowed eat-in kitchen, and a tiled bathroom with the apartment’s original porcelain tub. The pet-friendly building has an elevator, a laundry room, a live-in super, and video security. 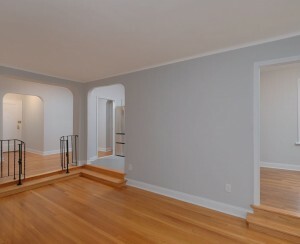 The apartment is priced at $430,000. Maintenance is $1,116 a month. This 2,241-square-foot three-bedroom, two-bath single-family house is $1,175,000 and has two levels, a shared driveway, and a detached garage. There’s also a large backyard. The price of this 3,500-square-foot five-bedroom, four-bath house recently decreased by $400,000, to $3,975,000. The single-family, center-hall colonial has pocket doors, fireplaces, and high ceilings, as well as a large backyard, a roomy basement, a private driveway, and a two-car garage. 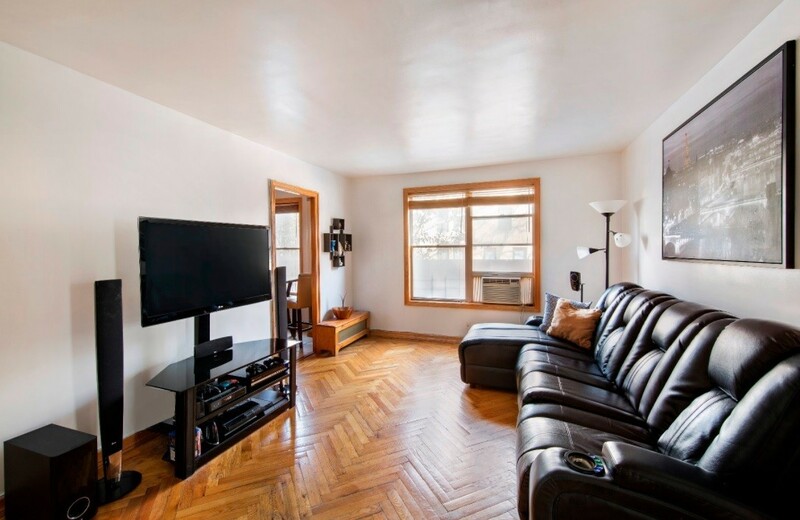 This renovated 450-square-foot one-bedroom, one-bath co-op is priced at $220,000. 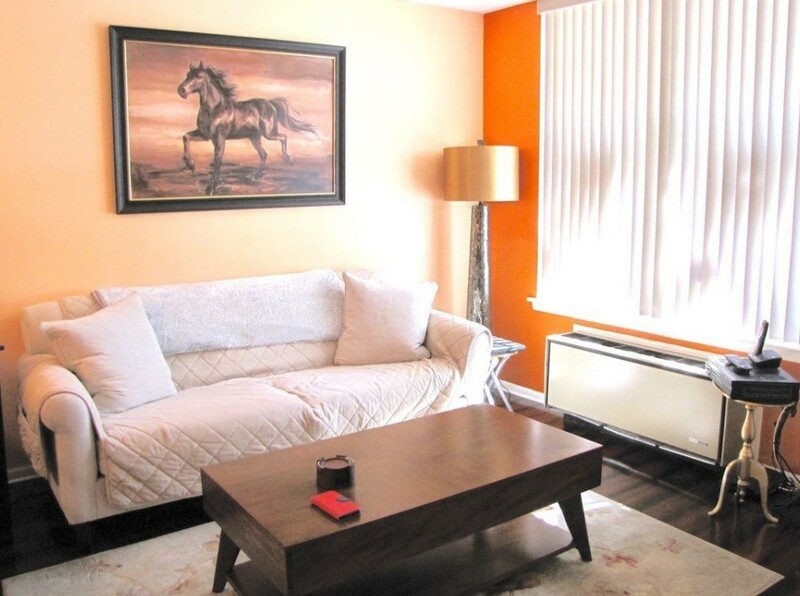 In a pet-friendly building with a live-in super, a bike room, and on-site laundry. Maintenance is $445 a month. For $2,498,000, you can own a piece of movie history. 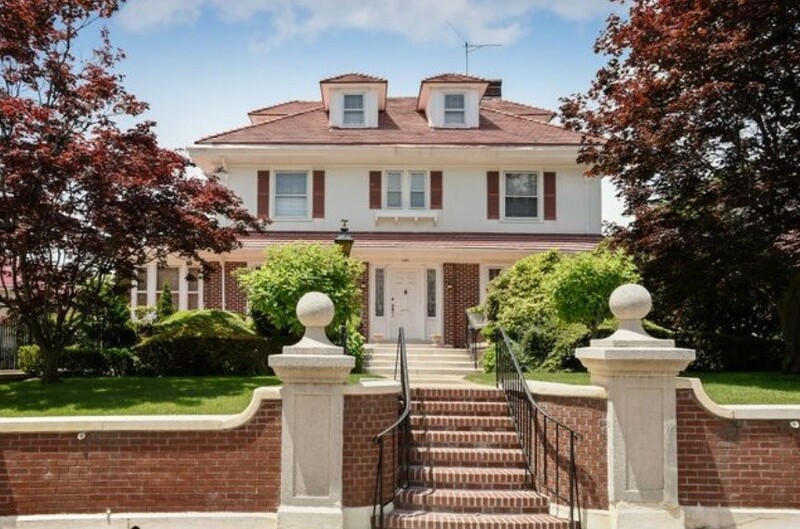 This five-bedroom, two-bath house served as Tony Manero’s house in Saturday Night Fever. The place was renovated in 2005, and has cherry wood floors throughout, granite counters, and stainless steel appliances in the kitchen, a wood-burning fireplace in the dining room, a gas stove in the master suite, and stained glass throughout. Taxes are $839 a month.